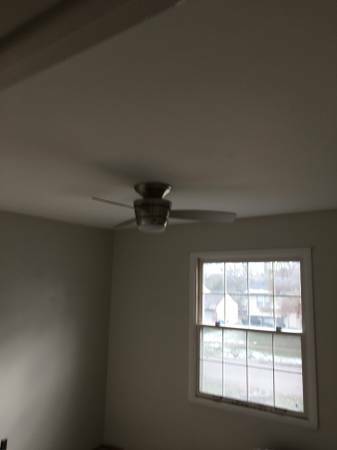 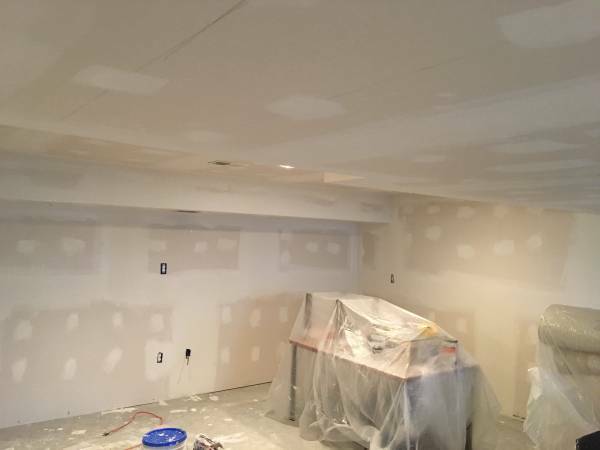 We offer professional drywall installation, finishing and repairs along with top-quality interior painting. 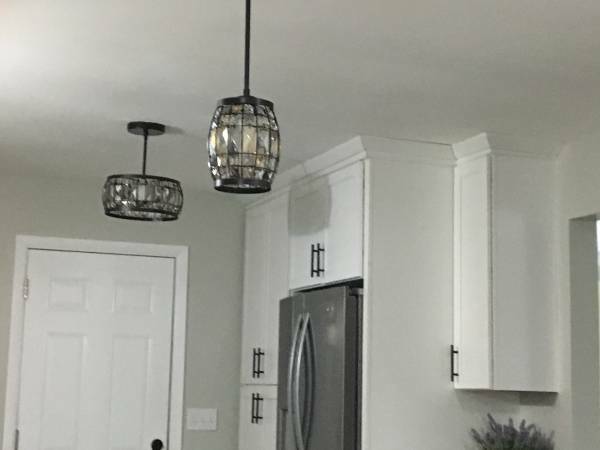 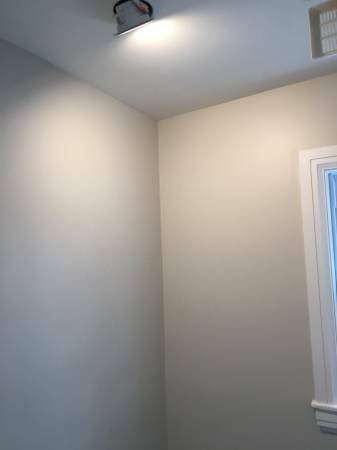 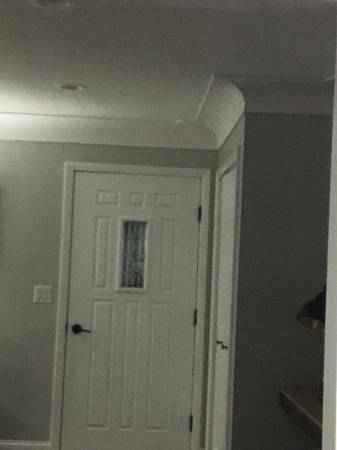 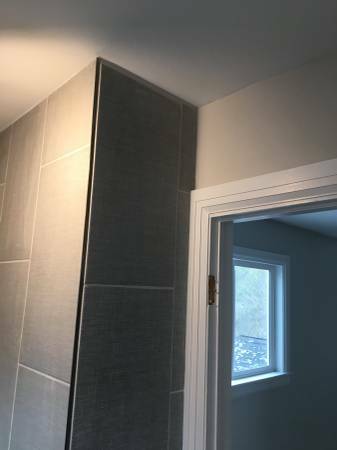 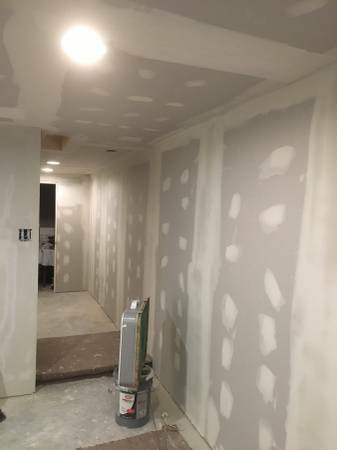 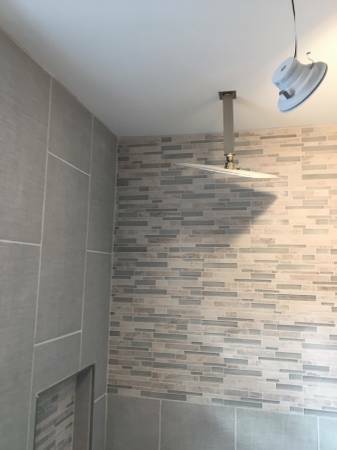 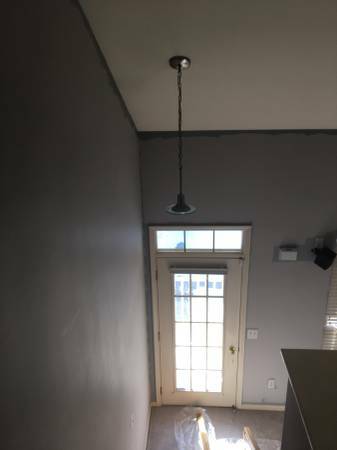 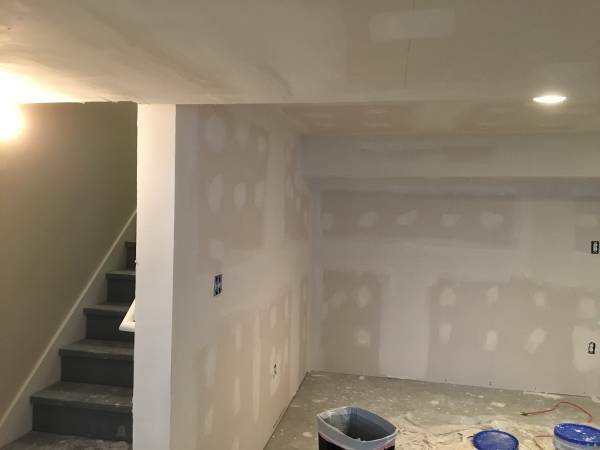 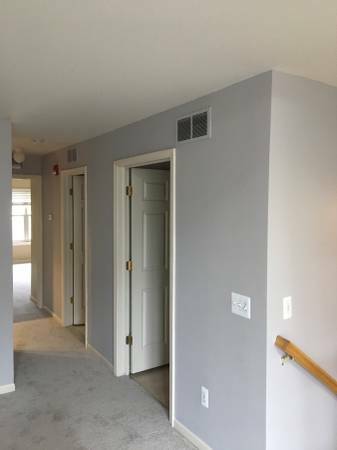 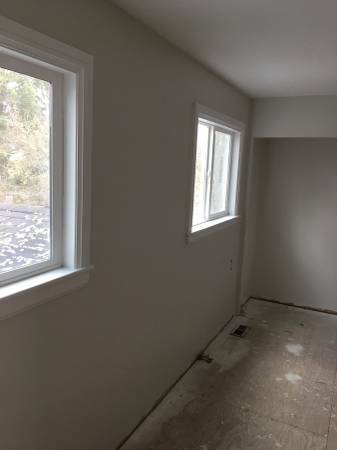 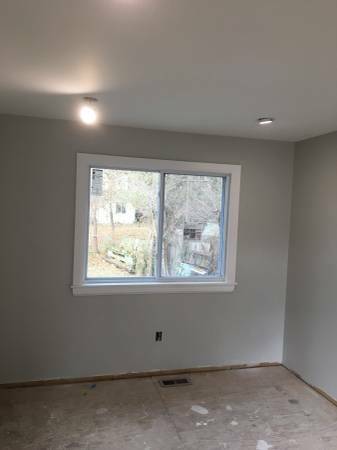 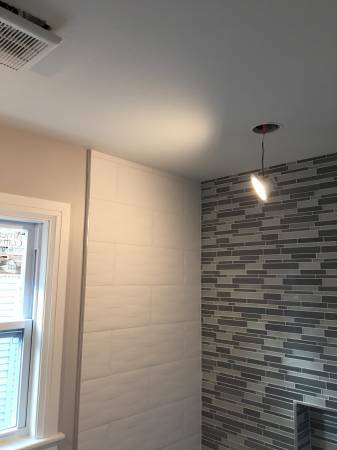 Our experienced drywallers and painters provide great quality service at reasonable prices and your walls will look great. 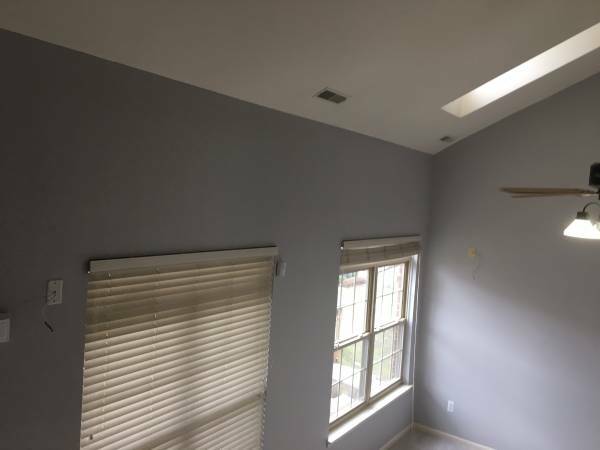 We give you a nice professional finish because we are skilled and care about the quality of our work.